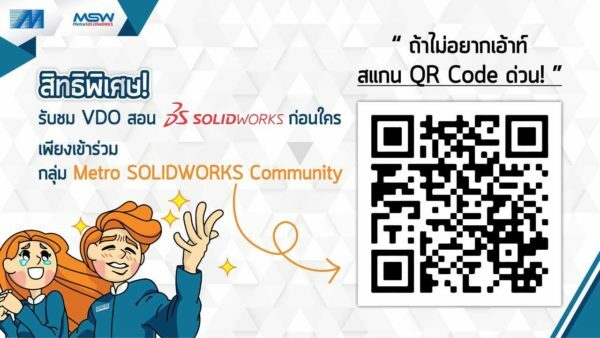 Founded on January 6, 1968 as a Thai company in IT Business For more than 3 Decades Metro Systems Corporation Public Company Limited has continued to grow on its path toward the modern IT world. © 2018 Metrosystems. All Rights Reserved. 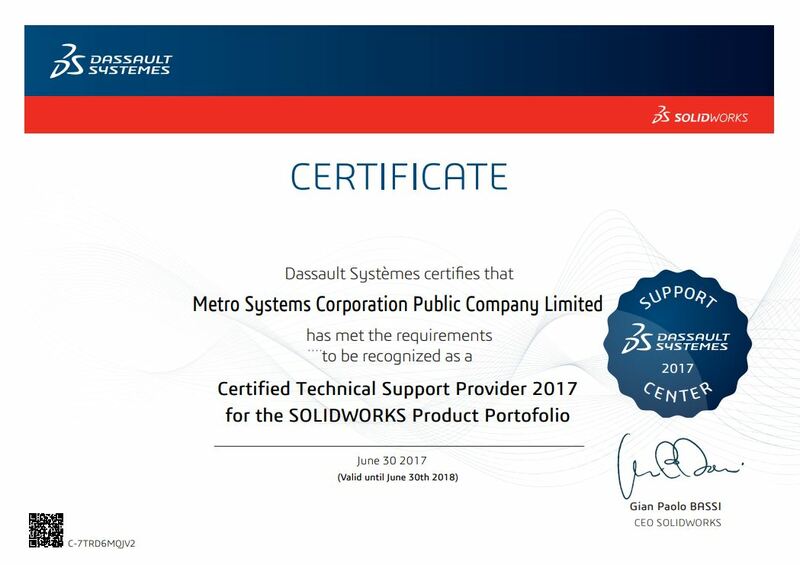 The quality of support service is guaranteed by SOLIDWORKS Certificate.